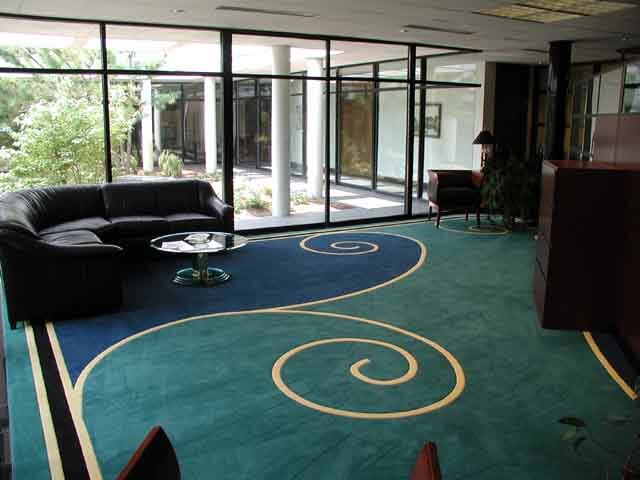 Carolina Commercial Floorcovering provides an extensive selection of richly textured and patterned carpets. 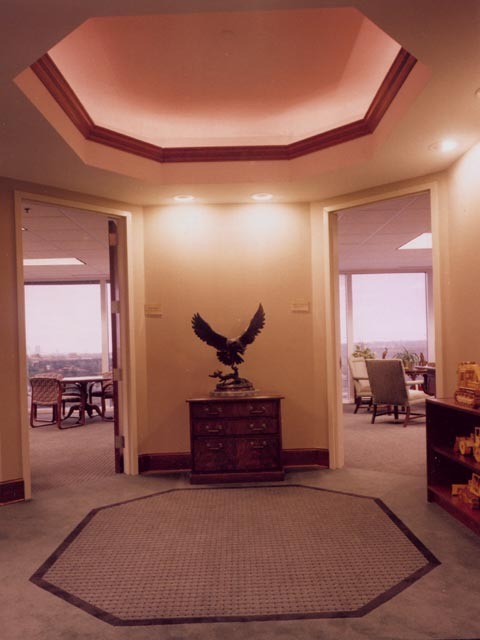 Representing over 30 mills, we are able to offer both broadloom and modular carpets. Custom coloring and area rugs are also availiable. Carpets by Shaw, Lee's, Milliken, J&J Industries, Mannington, Designweave, Masland, Bently, Mohawk, and many more. Sheet vinyls and vinyl composition tiles include products from Tarkett, Armstrong, Colours Plus, Azrock, and Mannington Industries. Specialty products and rubber flooring include but are not limited to: Neofloor, Amtico, International, Toli, Metro, Bonar, Nora, Endura, Johnsonite, Roppe, and Forbo Industries.